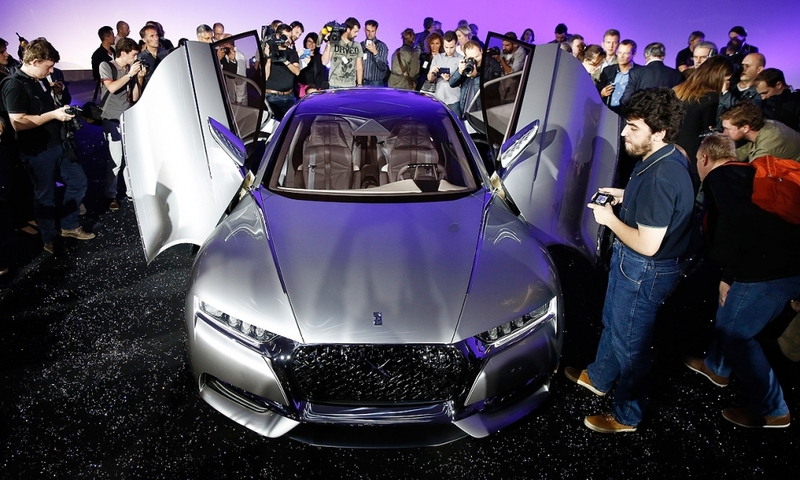 BMW's $75.5 million playground in South Korea; A new concept from PSA Peugeot Citroen's DS brand in Paris; Mazda throws a global party for an all-new MX-5 Miata; A U.S. record for the Honda Accord; Tesla CEO Elon Musk's grand battery plant in Nevada; A look at the week in photos. 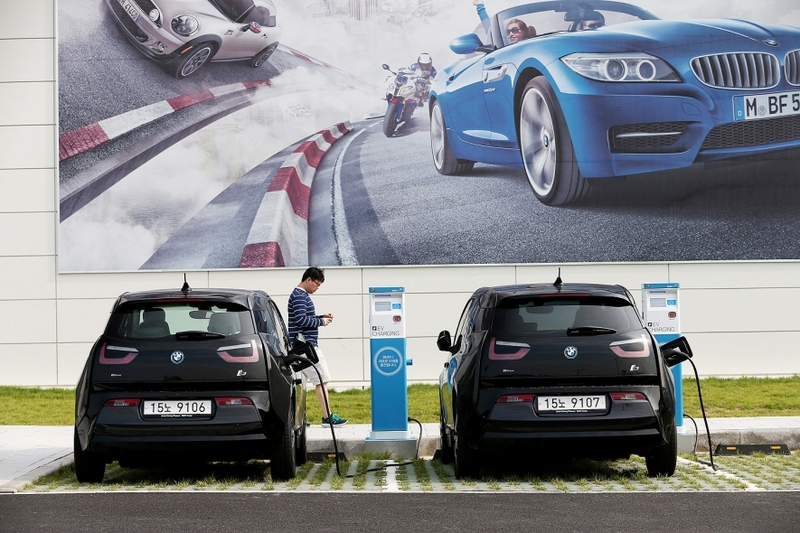 A visitor walks past BMW i3 electric vehicles docked at charging stations at the company's driving center in Incheon, South Korea, on Saturday, Aug. 30, 2014. BMW has invested some $75.5 million building the center, where customers can test performance cars and motorcycles on a 1.6-mile closed circuit racetrack, or put an SUV through its paces on an off-road course. The nearly 60-acre site will also house a service center, bars and restaurants, training academy, historical displays, kids' area -- and of course, a giant BMW and Mini showroom. An unidentified visitor examines the liftgate and cargo area of a BMW X5 xDrive 30d on display at the company's driving center in Incheon, South Korea, on Saturday, Aug. 30, 2014. The center, BMW's first in Asia, opened in July. BMW, the world's top seller of luxury light vehicles, is introducing 16 new or refreshed models this year to woo consumers and fend off efforts by Audi and Mercedes-Benz to capture the global premium-car sales lead by 2020. Korea is one of BMW's fastest-growing markets and the company's ninth largest market. 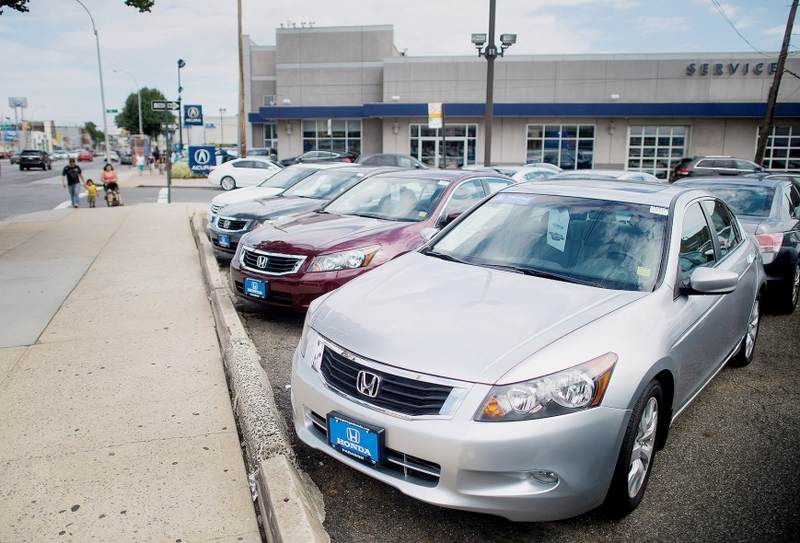 Honda cars wait for buyers at the Paragon Honda store in the Queens borough of New York, on Monday, Sept. 1, 2014. On Wednesday, automakers reported August U.S. light-vehicle sales rose 6 percent to nearly 1.6 million units and moved at an annualized rate of 17.5 million, the highest pace since January 2006. Honda Accord deliveries set a U.S. monthly record of 51,075 in August. Mazda Miata enthusiasts snap photographs of a 1989 Miata -- or the Roadster in Japan -- on display in Urayasu, Chiba Prefecture, Japan, on Thursday, Sept. 4, 2014. 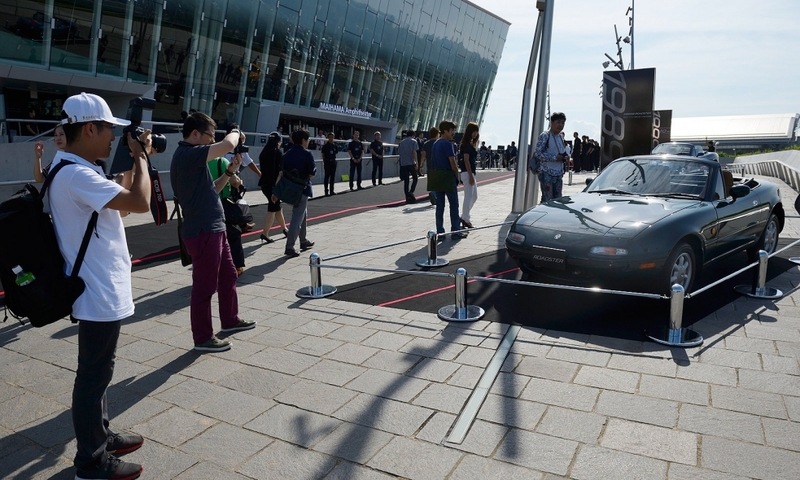 As part of events celebrating the 25th anniversary of the sports car, Mazda invited Miata owners and journalists to witness the introduction of the latest MX-5 Miata. 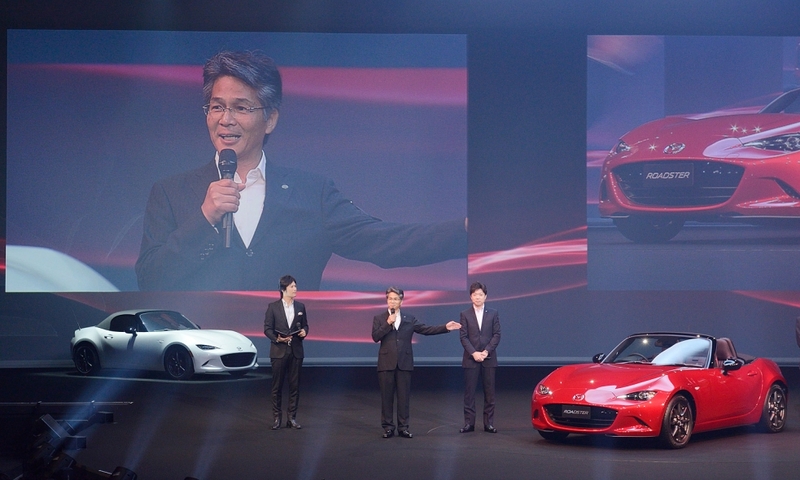 Nobuhiro Yamamoto, middle, chief engineer at Mazda Motor Corp., introduces the redesigned MX-5 Miata sports car, officially known as the Roadster in Japan, in Urayasu, Chiba Prefecture, Japan, on Thursday, Sept. 4, 2014.Mazda unveiled the car simultaneously in three cities around the world. It marks the first redesign of the sports car in nine years. PSA Peugeot Citroen's DS brand launched the Divine concept in Paris on Thursday, Sept. 4, 2014. 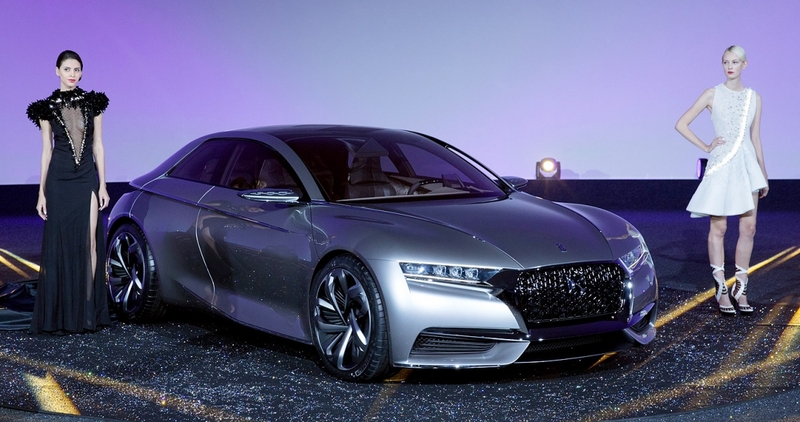 Peugeot Citroen said earlier this year that it was seeking to capture 10 percent of China's luxury vehicle market by promoting the now separate DS brand to consumers in fashion and design fields. The DS Divine's interior fabric is imbedded with Swarovski crystals. The concept's turn signals are sequential and the headlights have lasers. Jalopnik called the concept -- introduced to the media on Thursday in Paris -- the world's funkiest (VW) Golf. 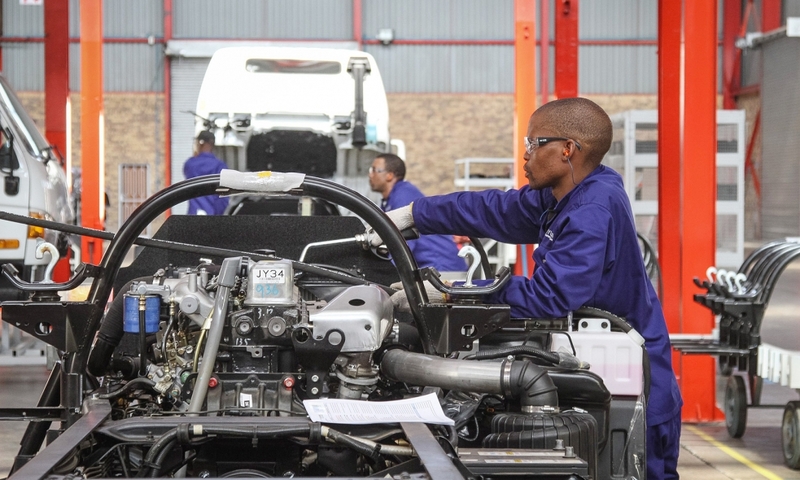 An unidentified worker prepares the engine bay of a Hyundai HD72 light truck on the production line at Hyundai Motor Co.'s new commercial vehicle assembly plant in the Benoni industrial district of Johannesburg, South Africa, on Thursday, Sept. 4, 2014. The factory aims to produce 50 units per month focusing specifically on Hyundai HD65 and HD72 trucks. 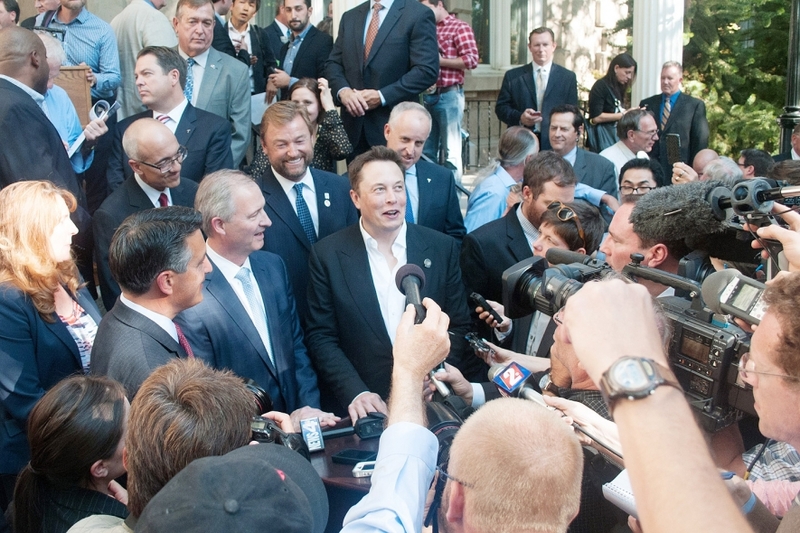 Tesla CEO Elon Musk addresses the media last week in Nevada after unveiling plans to build the world's largest lithium ion battery plant near Reno.